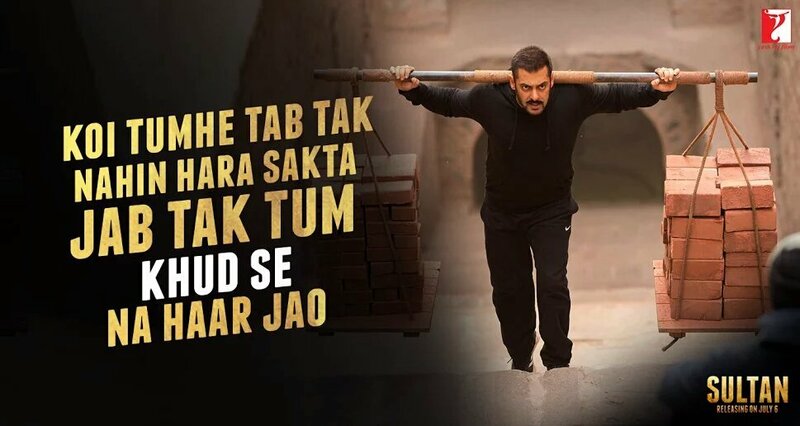 Superstar Salman Khan’s most awaited movie of the year, Sultan is all set to hit screens this Eid on 6th July i.e. Wednesday. Due to Eid, it is releasing 2 days earlier than the normal release day, that means it will have 5 days festive weekend. 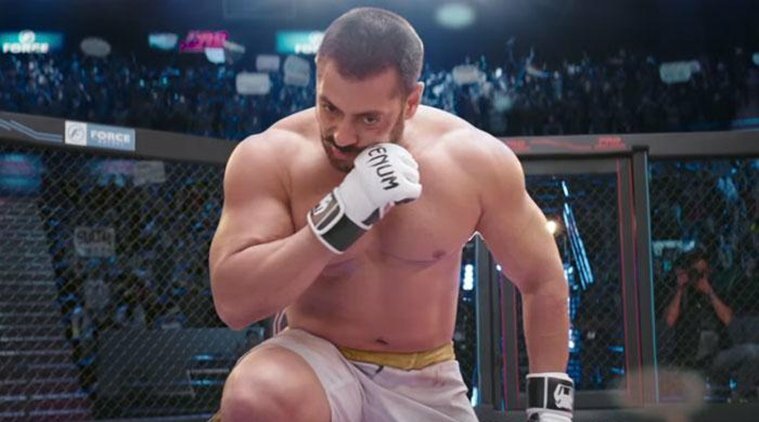 As per trade analysts, Sultan seems capable enough to break the opening week record of Salman’s previous blockbusters Bajrangi Bhaijaan and Prem Ratan Dhan Payo. Last year’s blockbuster Bajrangi Bhaijaan did the business of 102.6 crores in the opening weekend (3 days) and 184.61 crores till the end of first week. Whereas Prem Ratan Dhan Payo raked 129.77 crores in the opening weekend (4 days) and 172.82 crores in a week. After considering the craze and also due to 5 days weekend, Salman Khan is positively expected to break his all previous records with Sultan. 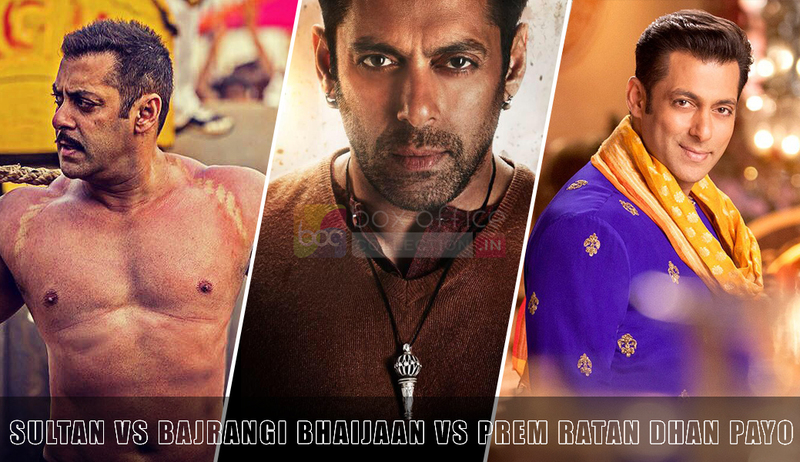 Two records which are not so easy for Sultan to break; the opening of Prem Ratan Dhan Payo, that was 40.35 crores and the lifetime domestic total of Bajrangi Bhaijaan, that was 320.34 crores. But it can easily break the opening record of Bajrangi Bhaijaan, that was 27.25 crores and lifetime domestic total of Prem Ratan Dhan Payo, that was 210.16 crores. Advance booking of Sultan to start from 3rd of July in India but in few cities it has already started and witnessing good response. Fans of Salman Khan are showing immense excitement towards the movie and creating huge buzz about it on social media. It is releasing on around 4000 screens in India and 1100 screens in overseas. 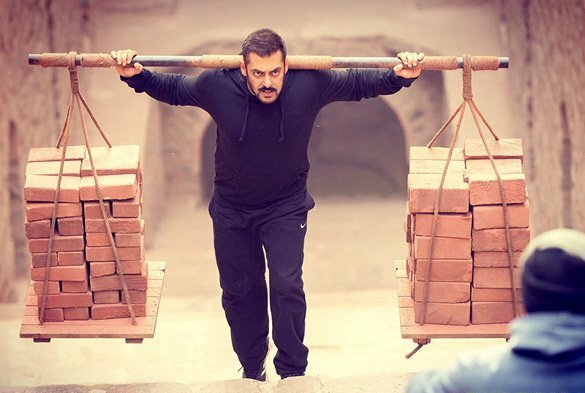 With such massive craze and wide number of screens, it won’t be surprising if Sultan opens with 30+ crores nationwide.